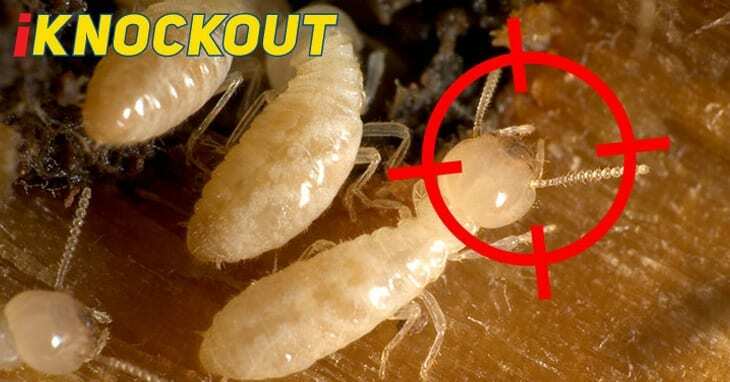 Knockout Pest Control by Rentokil considers the environment a number one priority. We actively review each and every treatment we carry out. 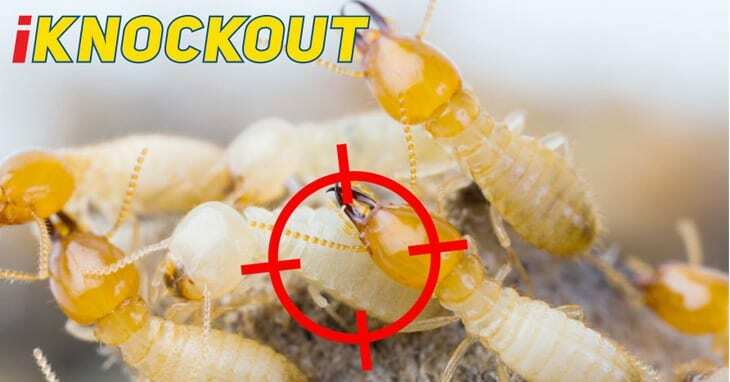 Knockout Pest Control by Rentokil’s environmental management system has been developed to comply with relevant Government legislation and regulations. But, we have gone further and implemented procedures that are over and above those required by the law.